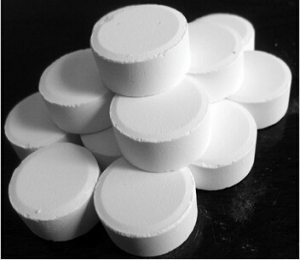 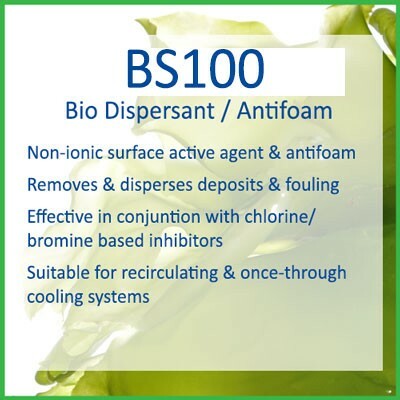 BS100 is a solution of a powerful non-ionic surface active agent and antifoam. 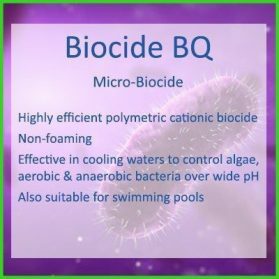 The product improves the performance of systems, where fouling by microbiological slimes is reducing efficiency, by removing and dispersing the deposits. 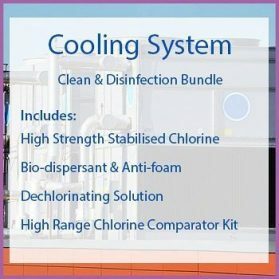 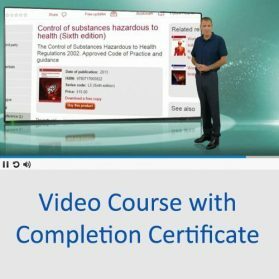 It is particularly effective in conjunction with chlorine/bromine based biocides and is ideally suited to be dosed in conjunction with FEEDCHLOR for cooling tower L8 disinfections. 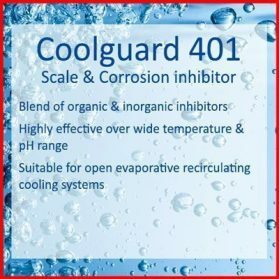 BS100 is effective in both recirculating and once-through cooling systems. 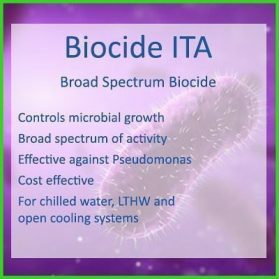 The Biodispersant should be added to the system and a point where it will be mixed and uniformly distributed and can be diluted with water if required. 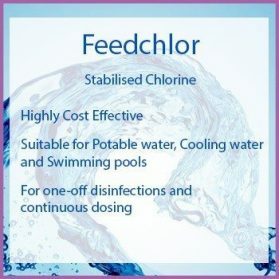 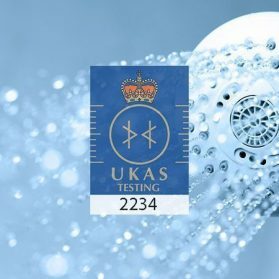 BS100 should be dosed at the rate of 100ml/m3 of system volume when disinfecting towers to L8 standard. 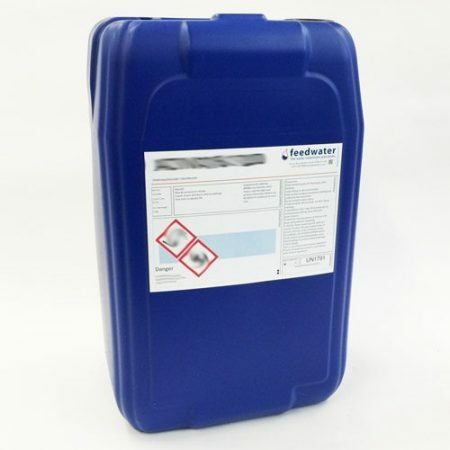 For continuous dosing to enhance the performance of a biocide programme in either once through or recirculating systems Biosperse should be added at 5-10ml/m3 of make-up.